PhieldBug is a commercial project. 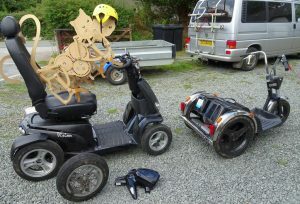 It’s an ultra-light-weight teardrop caravan designed to be CNC’d from thin marine plywood. 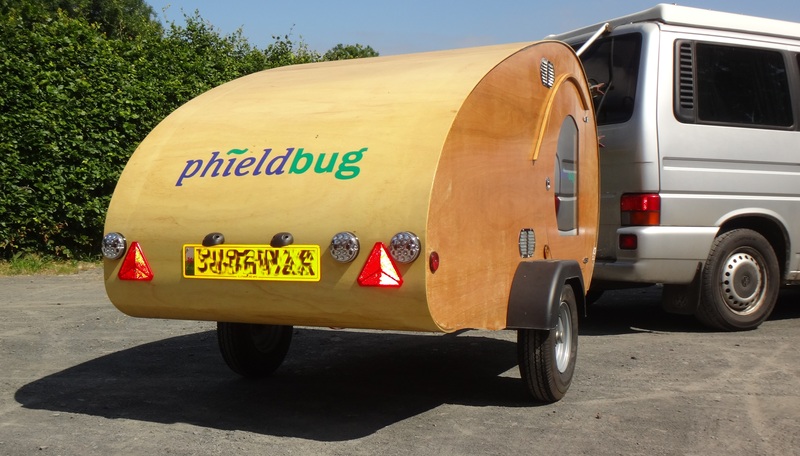 PhieldBug has been half-and-half a labour of love and a commercial enterprise. My human pet will be building small numbers and making them available to buy… as soon as a workshop large enough to put them into production becomes available. 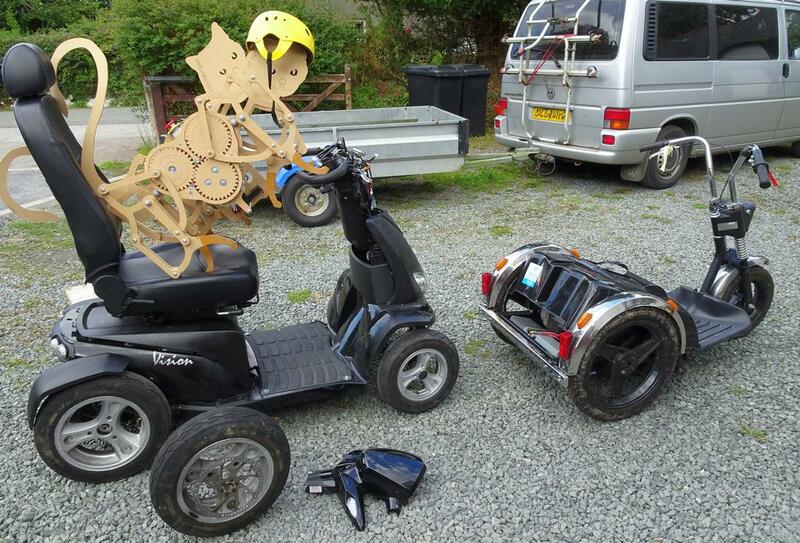 Apparently, all the workshop space is currently being used to build me a Hacky Racer…. meeeeeee-oww!